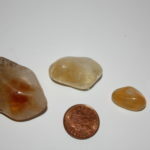 MEDIUM Citrine Crystal (medium is shown as center crystal.) 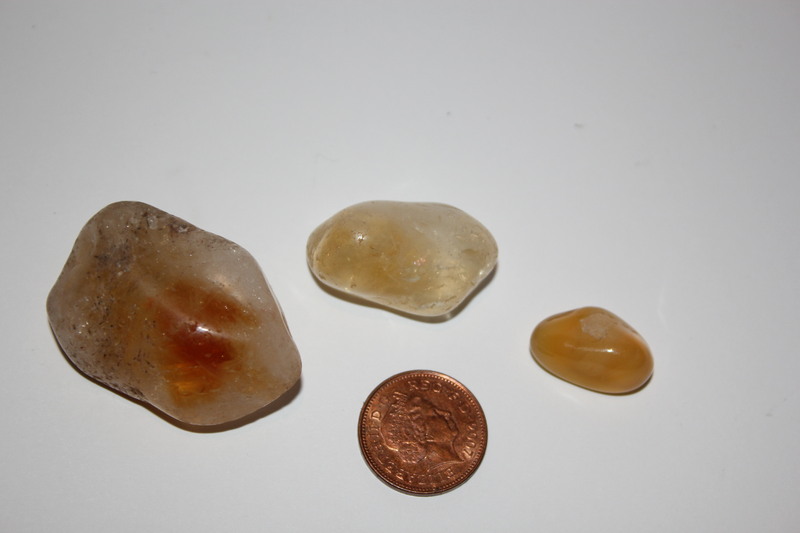 Citrine brings healing energy for abundance, wealth, money, creativity, writing, better balance, teaching and beginnings. The picture shows generic images of this crystal and not the actual item for sale, as each crystal is created differently.